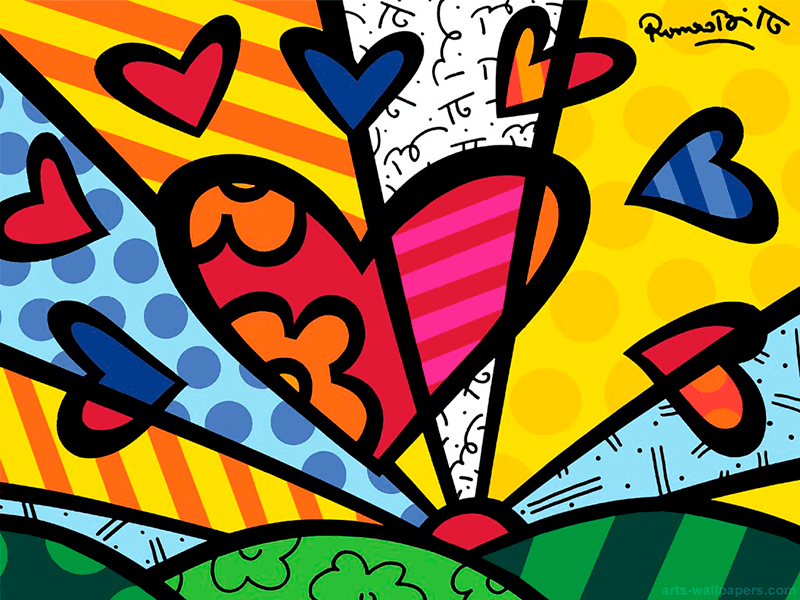 Romero Britto is a Brazilian born artist who now lives in Miami, Florida. His modern pop culture art work is known and celebrated all over the world. 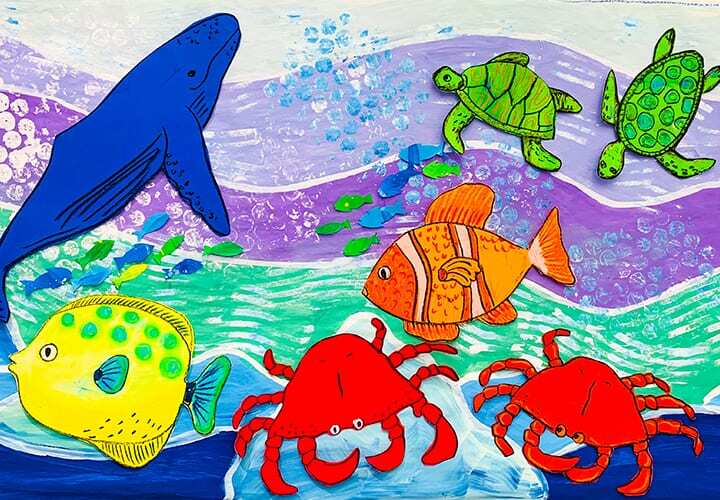 Like many art teachers, I love his work and love introducing his colorful art to my students. 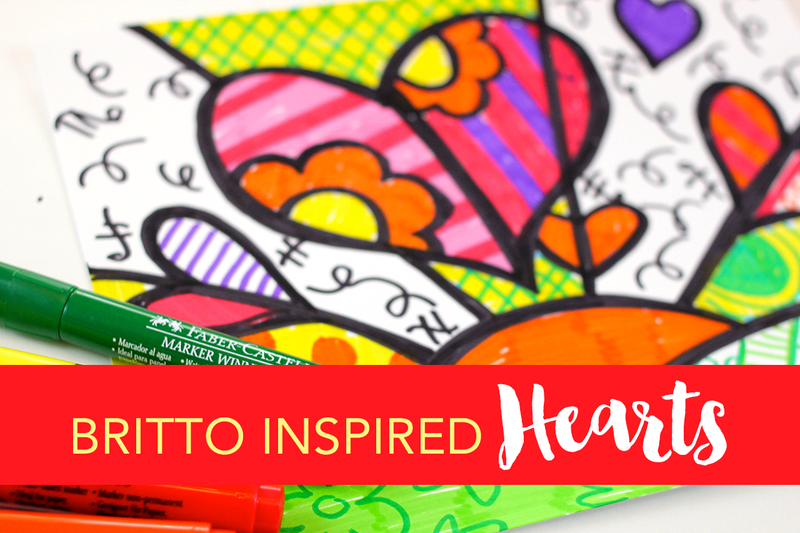 Using broad tip markers like these markers from Faber-Castell and a piece of card stock, you can create an easy-to-draw Valentine’s Day Pop-Art Hearts with your kids. Click the red box below, enter your name and email and we’ll send it straight to you! Good timing! I was planning on doing a Britto heart lesson next week. I will show them your video 🙂 What kind of video camera do you have? Your videos are so crisp and beautiful. Believe it or not Marcia, this film was shot on my iPhone 5s!!! For years I was using a DSLR (and I still do for long range shots) but iPhones have the BEST cameras! Teaching them about zentangles would tie in nicely here too. I love this! I can’t wait to show this fabulous video to my two kiddos! This is a great idea and reason to make some hot chocolate,…..grab some paper, markers, and get “heart creative”. Please keep these videos coming we love them! Thanks for sharing this fun art drawing video! Hi Patty! This is so awesome! I love Britto and have been doing this with my students. I’m also the room parent at my son’s school and am planning on doing this for their Valentines Day party! We are going to make two – one to keep and one to donate to a local orphanage. Thanks for the awesome video – visual aids are such a great tool! Thank You for these beautiful art inspirations!! 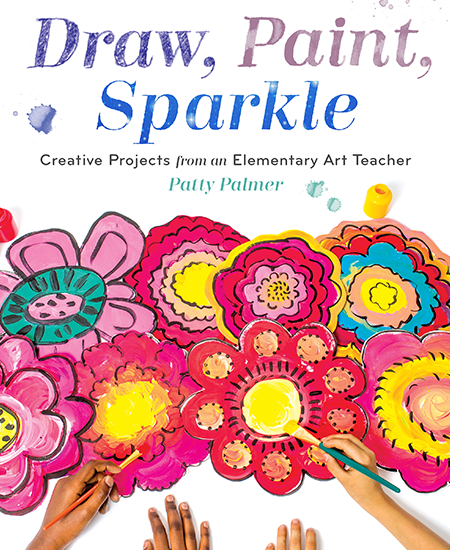 I teach first grade and a drawing class in an elementary grade school! I strongly believe art and drawing need to be within every classroom…and sad to see its not!! Please keep your work coming. I teach in themes and love to see you put more on teacher pay teacher!! Thank You for making the world more beautiful! Thank you so much for the enthusiasm and support Kim! Aren’t these hearts fun? Enjoy! Love this project! If I didn’t have Faber-Castell pencils would you recommend instead? 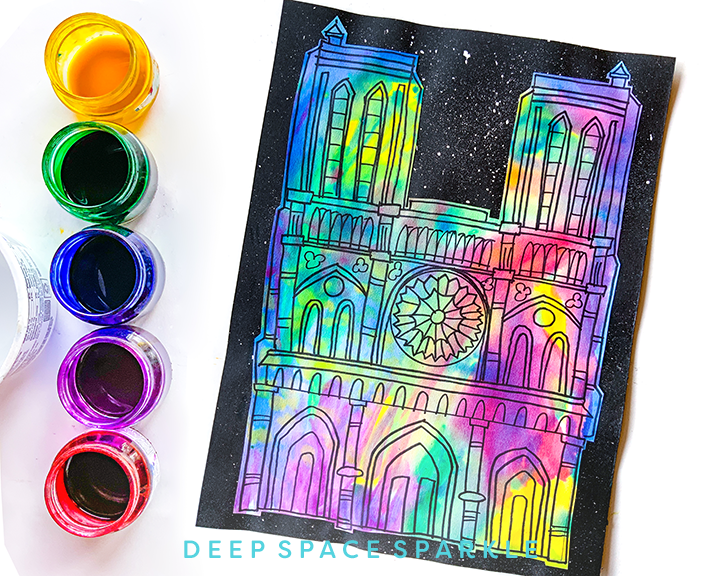 Crayons markers or liquid watercolor paints? Age group is 1st & 2nd grade. Thanks so much! Markers are best for 3rd grade and up because they can color really well with them.For little ones, I would use oil pastels. 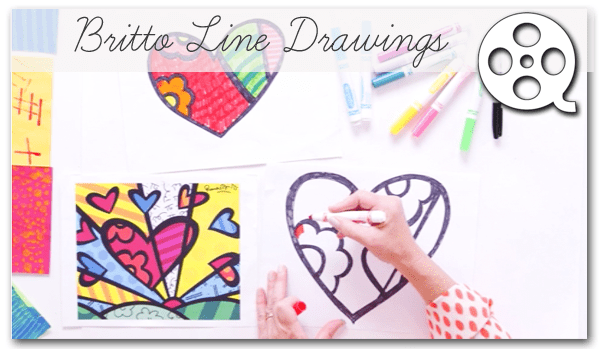 A fun alternative to this lesson is to draw the heart with a black crayon or oil pastel on paper then use watercolor paints for a resist. Have fun! Thank you so much Patty! I don’t know what I would do without your fabulous art blog!!! Hi Patty – Thanks to your influence I have been creating and teaching Romero lessons for a few years now. I bought a Romero book from a seller on Amazon – and when I received it found to my delight it was a signed copy. That was when I figured out what those odd squiggles on his artwork are – pieced of his signature! 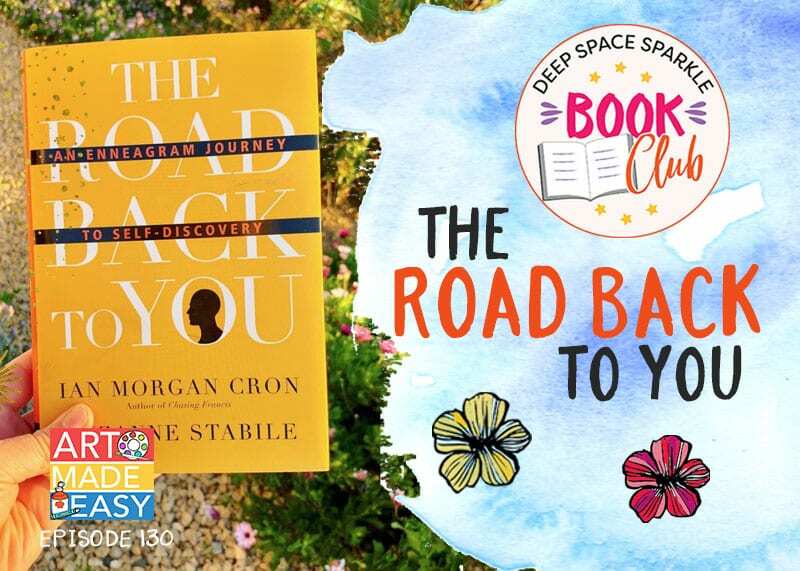 Everyone else probably realized this right away – maybe I’m just slow! So now I always tell this story to my students (after I’ve let them puzzle over it for a few minutes of course). Then I have the kids jumble up the letters of their name to go in some of the spaces! Thanks for all the work and inspiration and being one of the leaders in art blogging! This came just on hand I can not believe it!!! I am teaching a MTM volunteer class in first grade and I was definitely doing some Britto inspired lesson. I just couldn’t find any resources anywhere. Our local library doesn’t have any books on Romero Britto. Thanks so much for this!!!! It came just at the perfect time!!! Love how that works out! Enjoy Lesly! 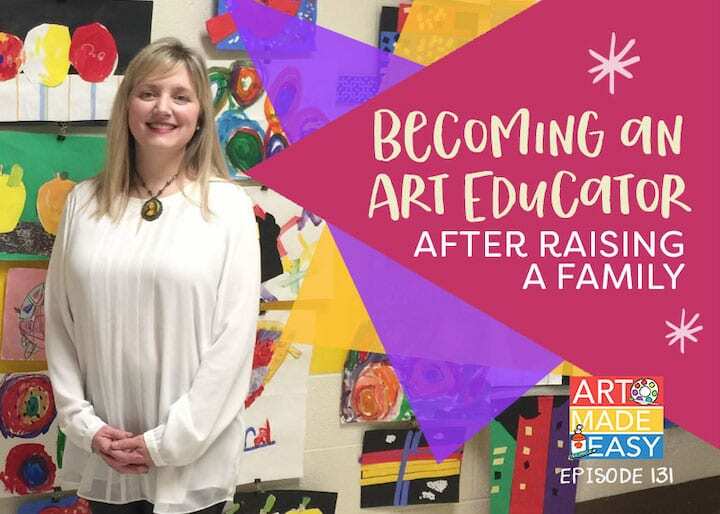 Patty I have a question: in one of your podcasts you mentioned a Facebook group for art teachers. How do I join that group ? 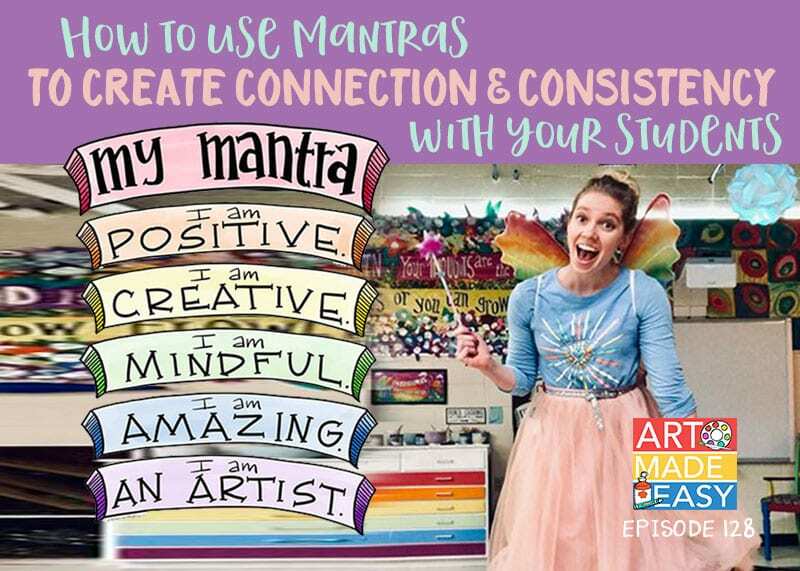 Or where do I find online support from a Comunity of art teachers ? I would really appreciate your help here to connect with others. 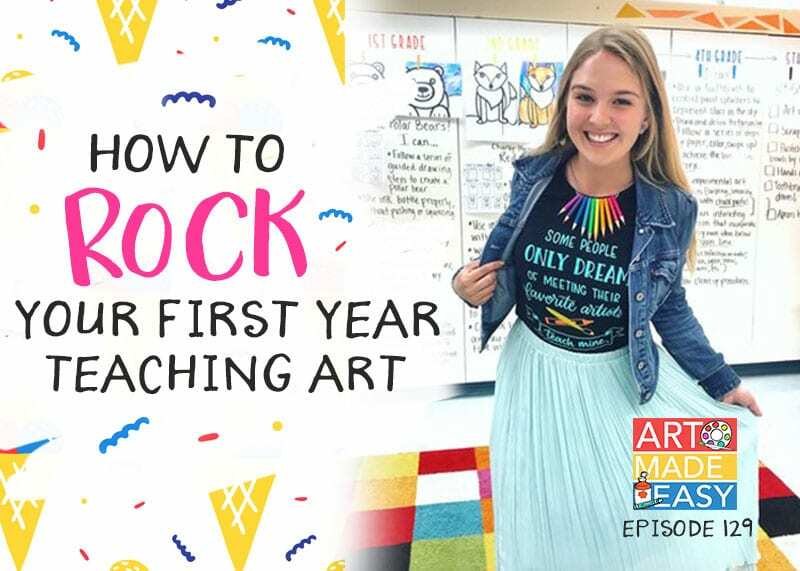 I’m startting my journey as an art teacher for children, I’m loving it but sometimes I have questions and I don’t know exactly where to turn to. Just click on the box at the top of the page to join. 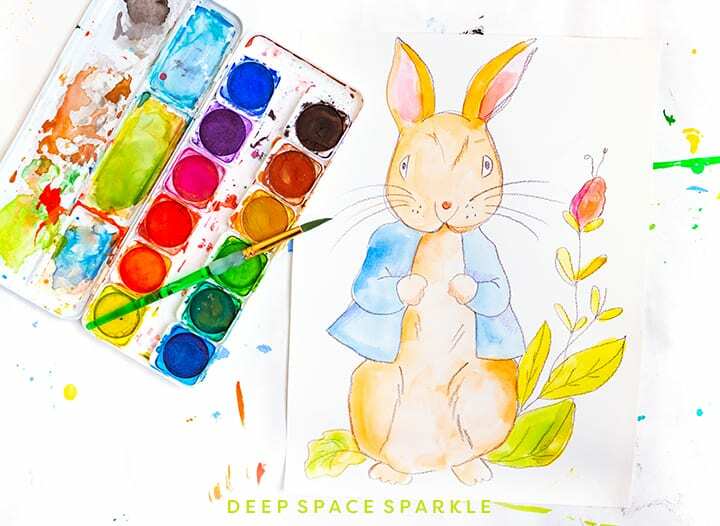 I’m a mommy blogger and ex-art teacher and I was wondering if you have ever had any copyright issues using examples of paintings on your website? Is it okay to use an example of a work of art as long as you credit the artist? I’m applying for an small school art teacher. Is there any way to become a member after the sign up dates? 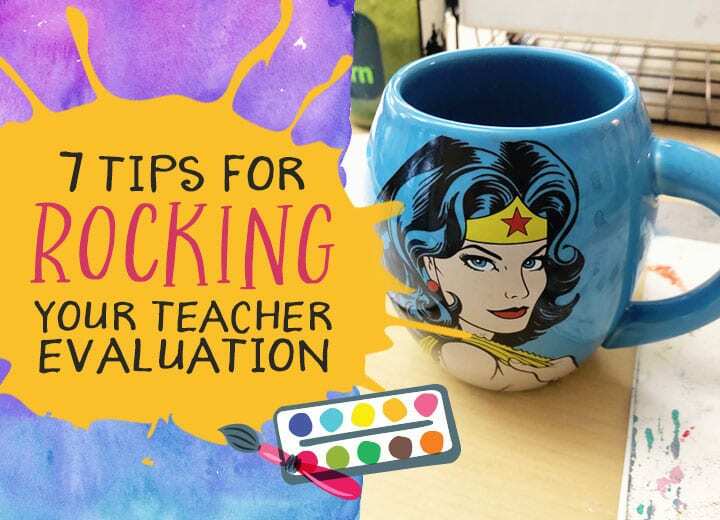 I love the free downloads and all the neat teaching tips that are supplied. Thank you for them. I loved this lesson for my 4th graders. They really enjoyed it and took their time to create interesting pieces. A stunner! My third grade class and I loved these. We sent one home as Valentine gifts, but the clss looked so drab without them we made another set for the wall. An art project that was simple, yet looked like a million bucks. Thank You!